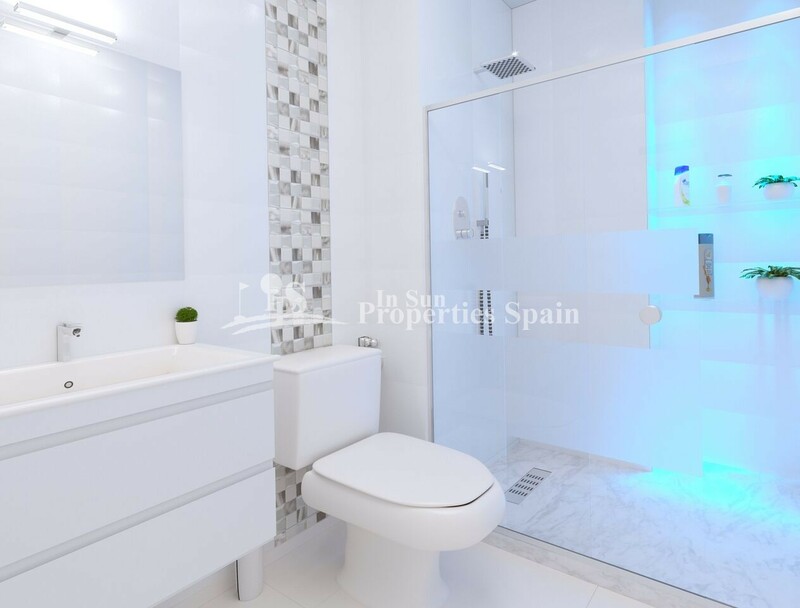 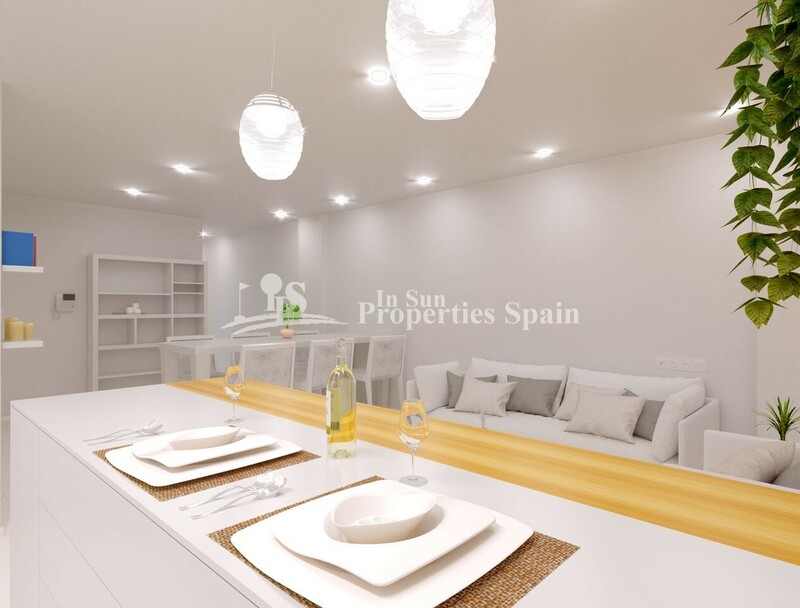 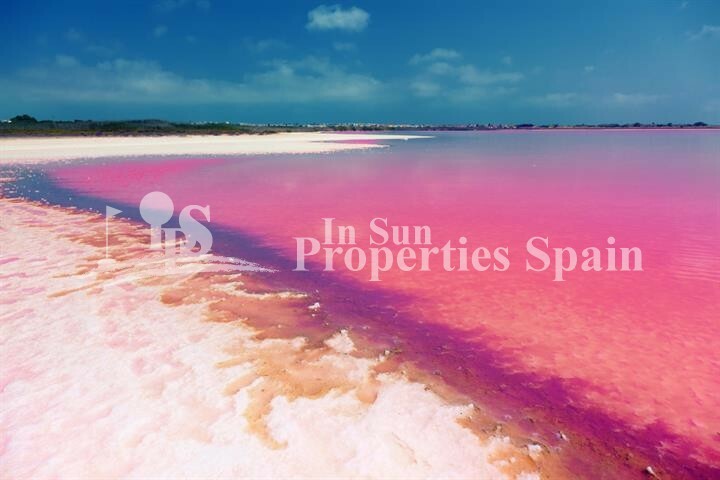 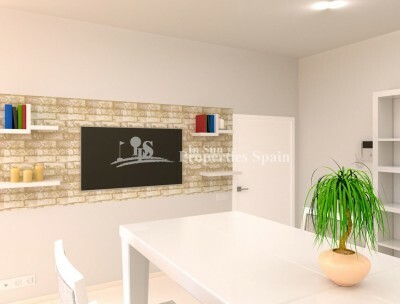 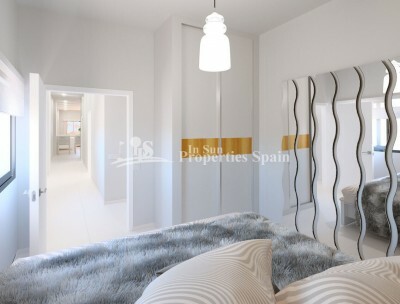 #REF: 6662 FOR SALE , New build Spain. 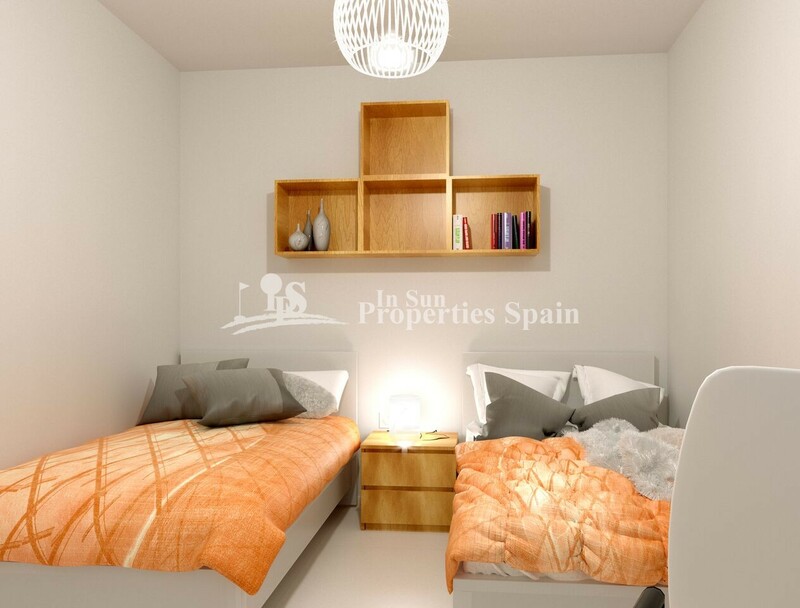 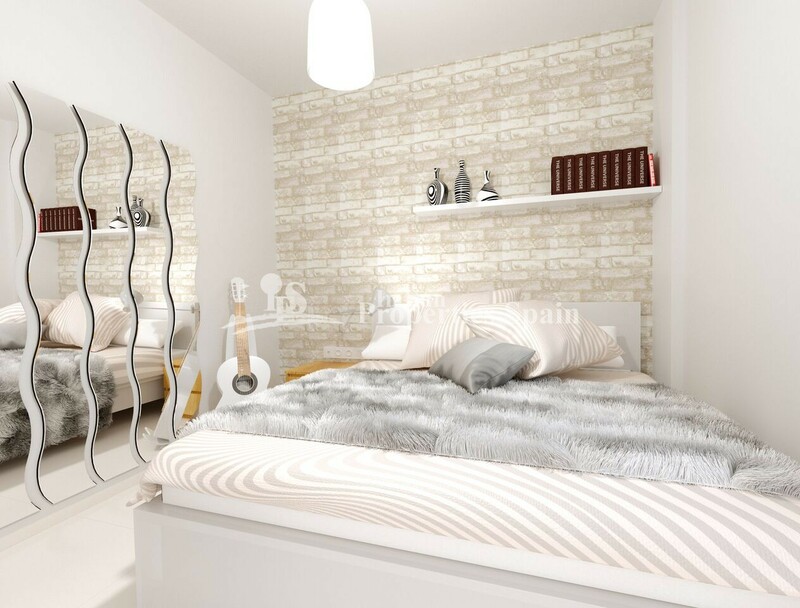 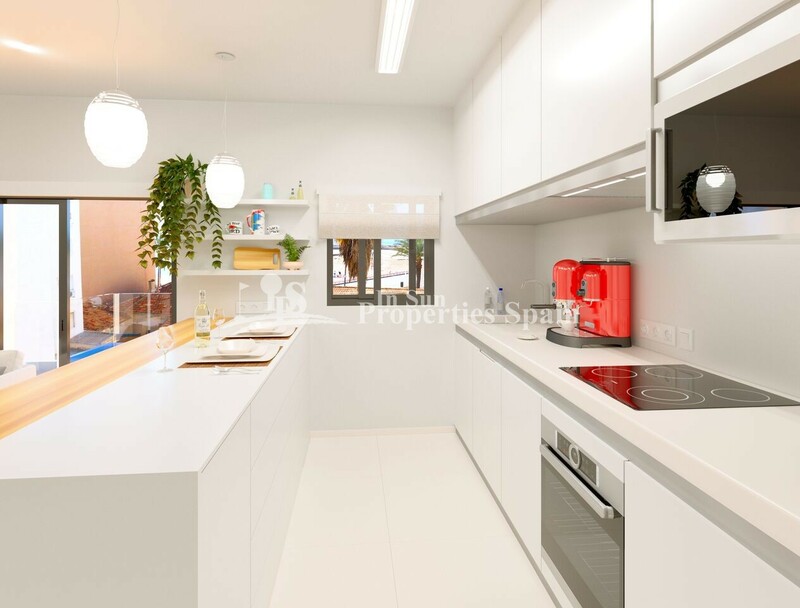 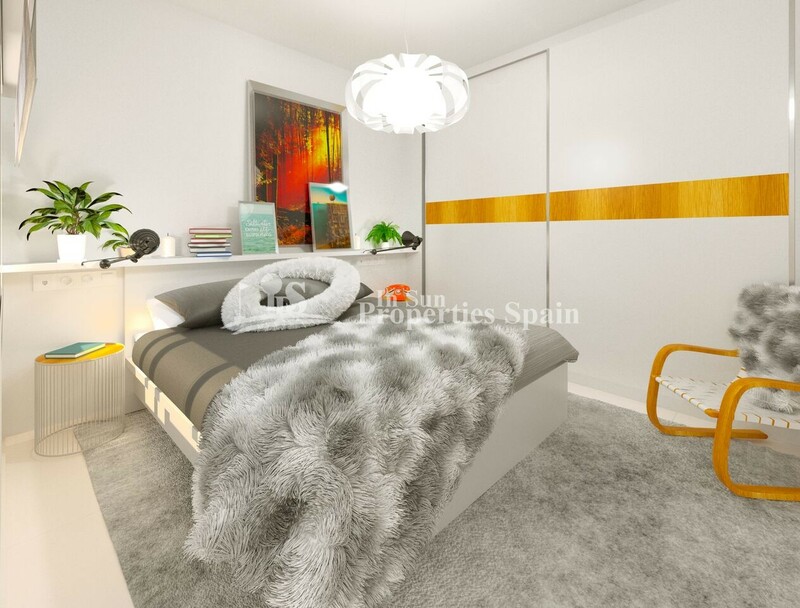 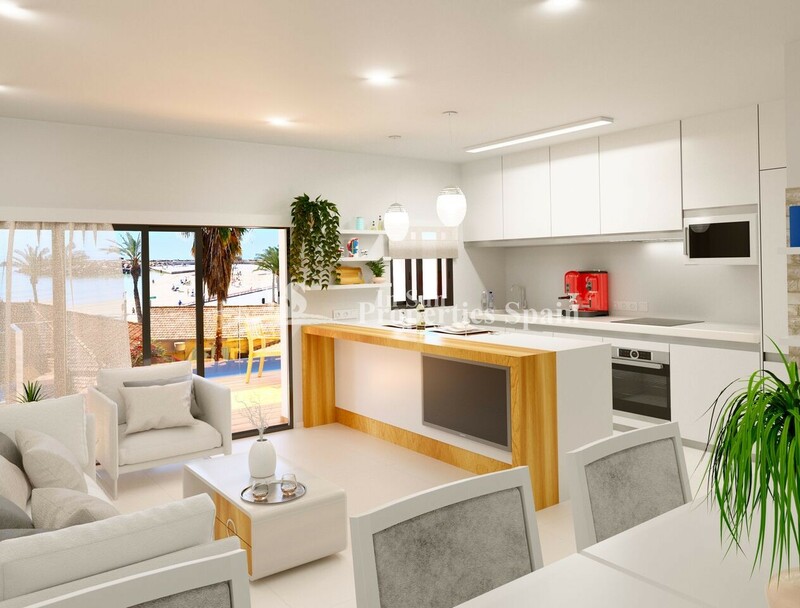 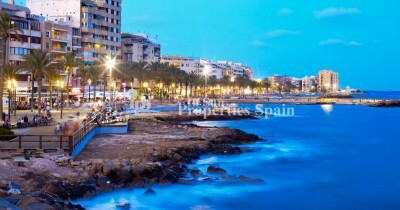 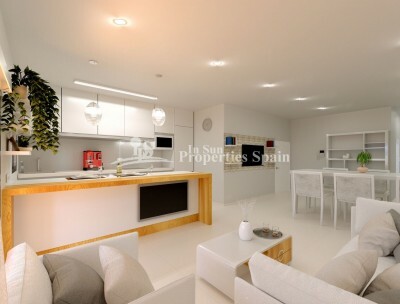 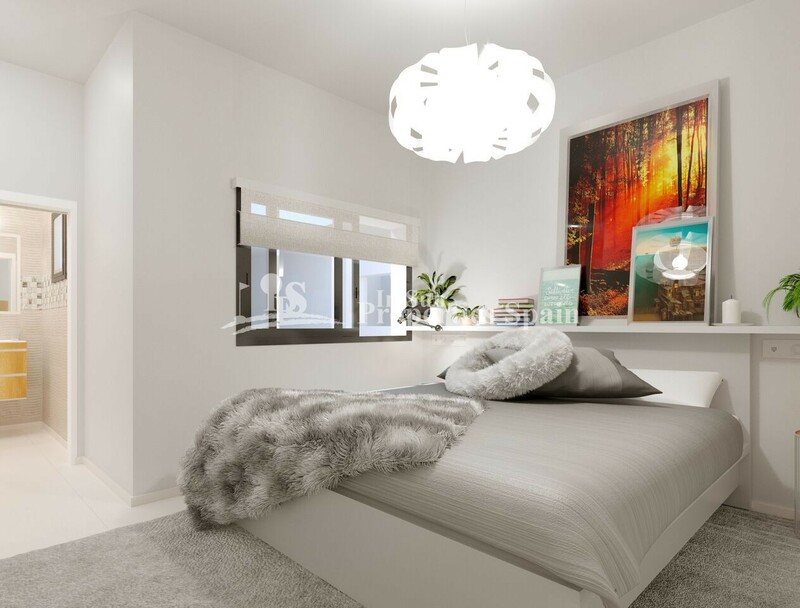 Scandinavian style four-storey Apartment development in central TORREVIEJA - only 50m from the beach front. 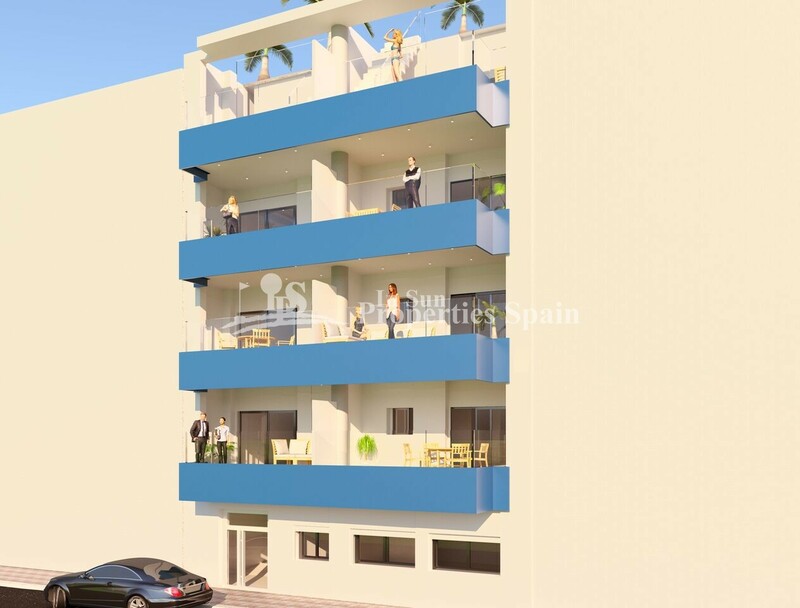 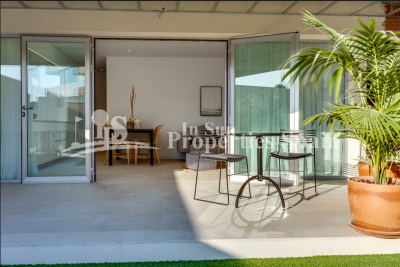 New four-storey Apartment block in central TORREVIEJA built with a real sense of luxury. The development is really focused on the Scandinavian style and they have been designed in such a way. Approximately 50 meters from the fine city beach of Playa del Cura, you have the lovely promenade with lots of restaurants and shops. 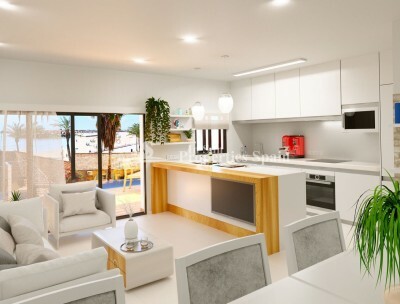 A total of 10 apartments are being built, half of which are with 3 bedrooms, 2 bathrooms and the other half are apartments with 2 bedrooms, 2 bathrooms. All the apartments will have a lovely balcony, and the two top Top floor apartments will also have private roof terraces of 20m2. 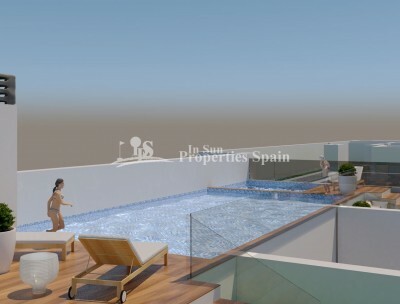 On the roof terrace there will be built a communal pool where there is plenty of sun and a BBQ place where you can grill and enjoy all the fantastic fresh food that Spain offers. 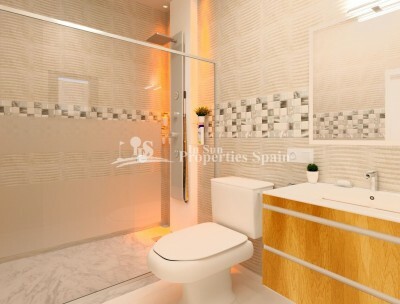 All apartments include floor heating in the bathrooms. 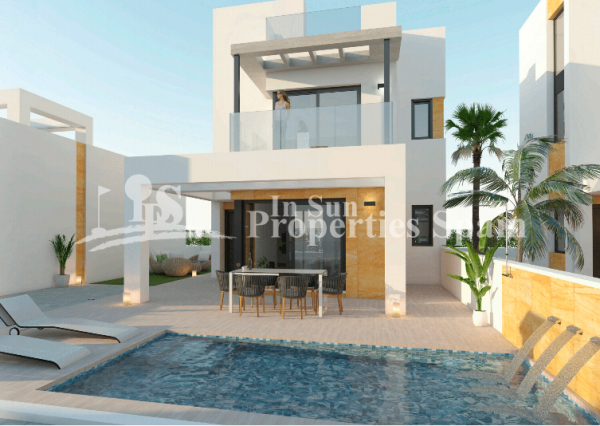 The project is expected to be completed in August 2019. There are storage rooms of 9m2 - 19m2 available from €4,500 and garage spaces are also available to buy for €18,000.